Dr. Jaydeep H Palep is a world-renowned surgeon, trained in advanced laparoscopy as well as robotic surgery. He has been associated with all major government teaching medical colleges in Mumbai, and has been in clinical surgical practice for over 15 years. 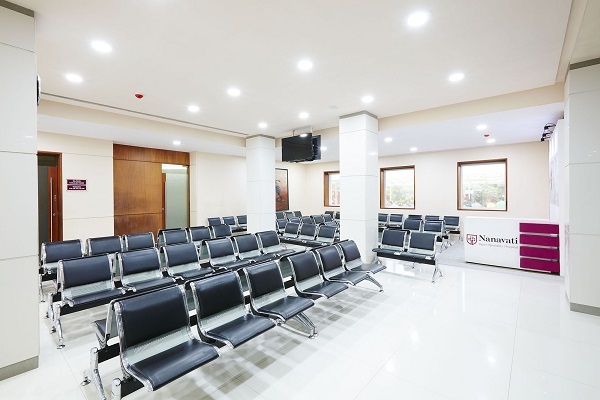 Nanavati Super Speciality Hospital, Mumbai (MH), India has been at the forefront of healthcare for 65 years. Today the 350 bed facility housing 55 speciality departments offers a plethora of services in practically every field of modern medicine and health care. Metabolic surgery has changed my life and has changed the way people look at me ever since I became free of diabetes. A big thank you to Dr palep and his team. I have found new vigor and can do things better. All my friends from Mozambique want to look like me now! 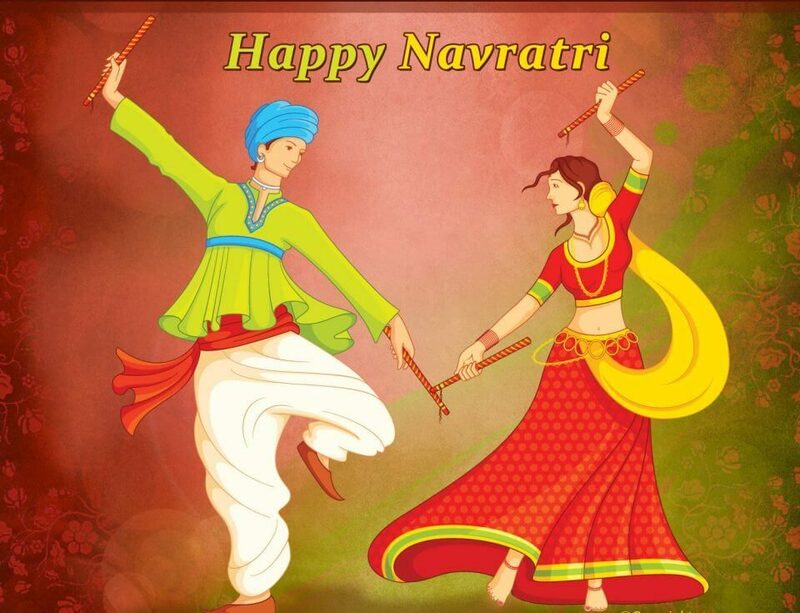 Thanks to Dr Nidhi and Dr Palep!!! Very happy! Very confident! Thanks Dr Palep. Thanks to bariatric surgery, I am walking the way I did 20 years back. Due to Diabetes, I almost lost my foot, and was at risk of never being able to walk again. 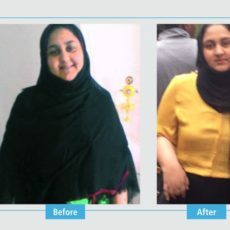 Thankfully, I got the right advice in time, and decided to undergo bariatric surgery. Ever since the surgery, I am off all medicines for Diabetes, and my foot has healed. I can now walk normally. Thanks to Dr Palep for bariatric surgery. This has benefited my health greatly. Dr. Jaydeep Palep is a highly experienced Gastrointestinal surgeon based out of Mumbai and is in practice since the last 17 years. He is renowned as one of the best bariatric surgeons in not only Mumbai but also India. 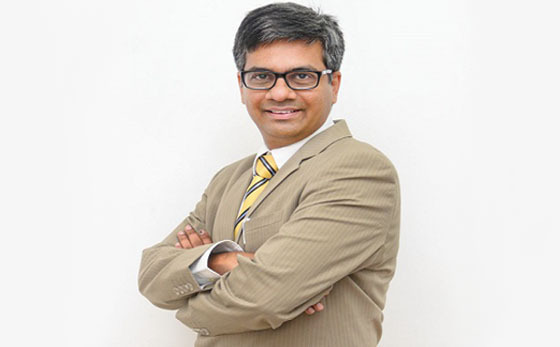 He has been on the executive committee of the IAGES (Indian Association of Gastrointestinal Endo Surgeon) which is responsible in laying down the best practice guidelines for weight loss surgery/ Bariatric surgery/ obesity surgery in India for all surgeons of the country practicing bariatrics. He has the credit of being the first fellowship trained Robotic Gastro-intestinal surgeon from India way back in 2006-2007 and has also the credit of performing the first robotic Gastro-intestinal surgery. He has to his credit more than 3000 GI surgeries majority of them being Bariatric surgeries over the last decade and half. He is also one of the founder members of AMASI (Association of Minimal Access Surgeons of India) which is the one of the largest bodies of laparoscopic surgeons in India and the world. He is keenly sought after bariatric surgeon in Mumbai and patients come to him from all over the country and abroad. 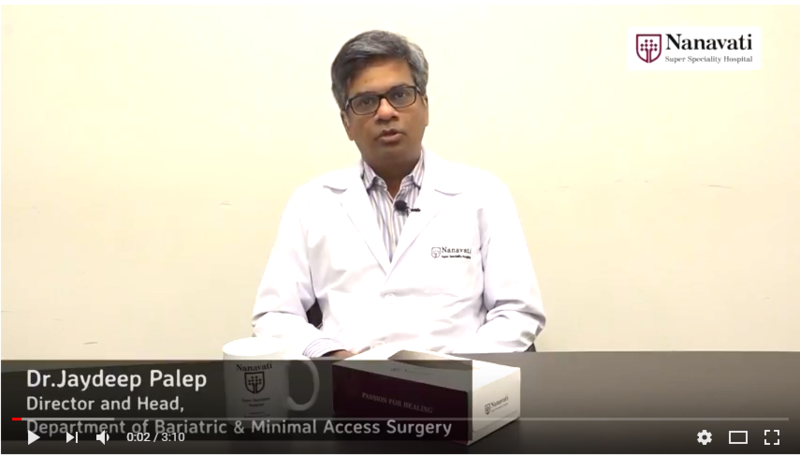 He is one of the first bariatric surgeons in Mumbai and India to perform the banded Gastric bypass (Fobi pouch) and the mini gastric bypass (also known as Mini bypass surgery in Mumbai). 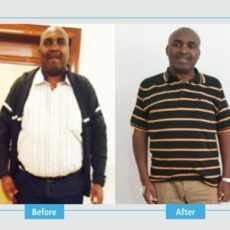 He was trained for the banded gastric bypass by Prof. Mathias (Mal) Fobi himself (one of the pioneers of bariatric surgery in the world and the inventor of this procedure). 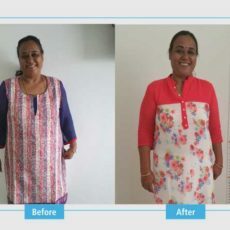 Dr. Jaydeep Palep’s bariatric surgery clinic in Mumbai is one of the most popular halts for international patients especially from East African and south African continent and also the middle east. He has operated on patients from across the globe right from Canada/USA right up to China. 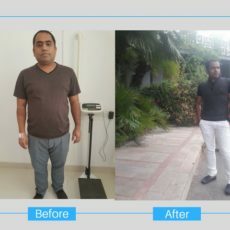 He has been invited to countries like Kenya, Tanzania, Mozambique by his patients to create more awareness about obesity surgery/weight loss surgery facilities in Mumbai. 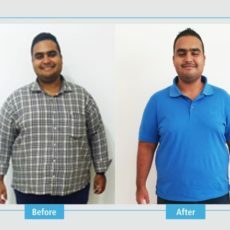 He has presently taken over and developed a state-of-the-art center for bariatric surgery in Mumbai at the reputed Nanavati Super Speciality Hospital, Mumbai. This is a 350 bedded quaternary care hospital with all the amenities and critical set up required for a high end procedure like bariatric surgery apart from all other super- speciality. 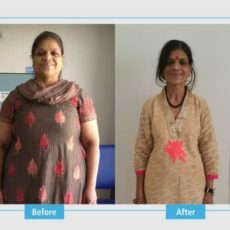 Dr. Jaydeep Palep is also the only bariatric surgeon offering robotic bariatric surgery in Mumbai since the last 5 years with excellent outcomes. 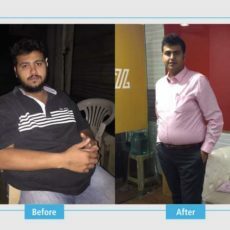 He has over the years gathered surgeons, endocrinologist, nutritionists and made a robust bariatric team which will cater to the needs of every patient be it from Mumbai or from any part of the country in India or even globally. 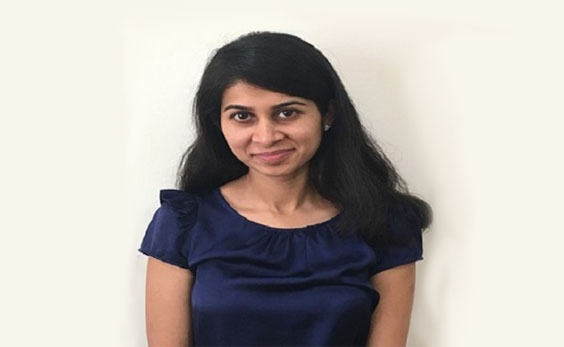 Dr. Jaydeep Palep has also performed highly complex minimally invasive Gastro-intestinal surgeries especially robotic (da Vinci surgery) over the last few years. To his credit he is the only one to have delivered a 12 cm x 10 cm x 8 cm pelvic spine tumor with robotic assistance and this is the only published case in world literature to have been removed with minimally invasive surgery technique. His surgical videos have been accepted for best surgical videos in many international conferences where he has been invited as a speaker and faculty. He is a very prominent figure in the Indian bariatric surgery circles and is also a member of the executive committee representing the West zone (India) of the Obesity Surgery Society of India (OSSI). 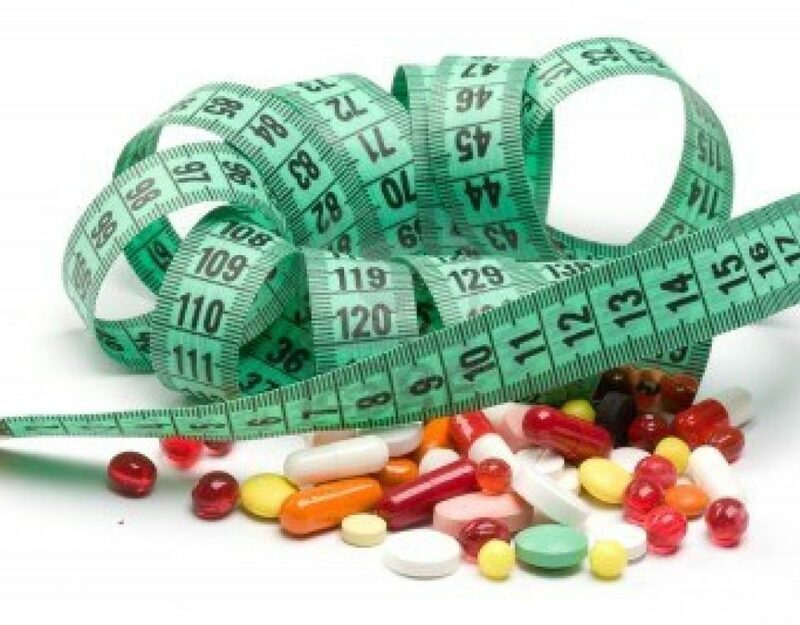 The OSSI is the only body of surgeons which represents the Bariatric surgeons in the country and is responsible to lay down best practice guidelines for weight loss surgery in India. In his free time which is a rarity, he likes to travel, listen to music, go on treks and pursue his photography.